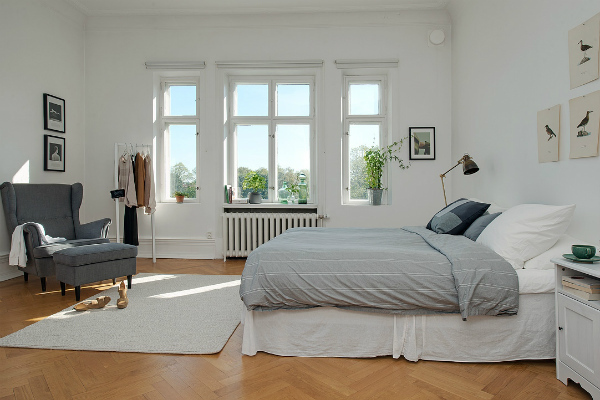 Your bedroom is the most personal space in your home and although it isn’t on display as much as other areas of the home, how you choose to decorate it is really important. Perhaps even more so in the winter. 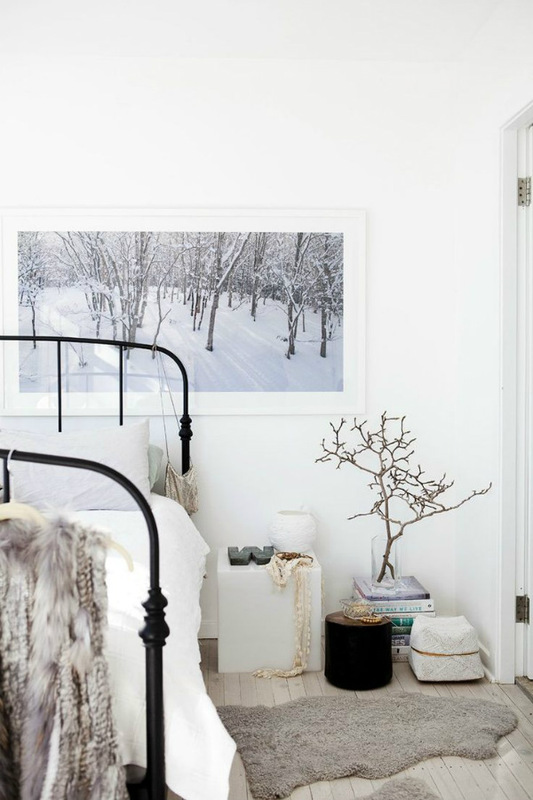 On cold, dark wintry evenings your bedroom should become an inviting haven to cosy up in. And on gloomy mornings, be an invigorating space in which to wake up and boost your mood for a great start to the day. 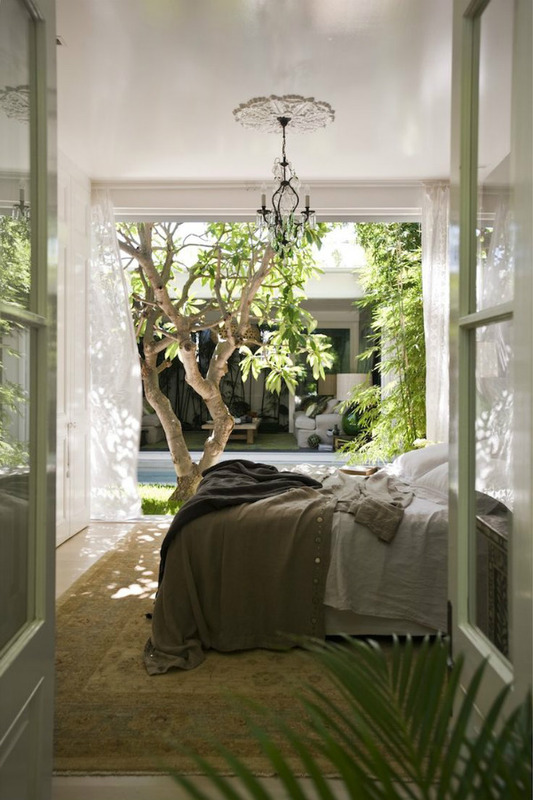 Incorporating nature into the decor of your bedroom by using elements of biophilia can do just that. 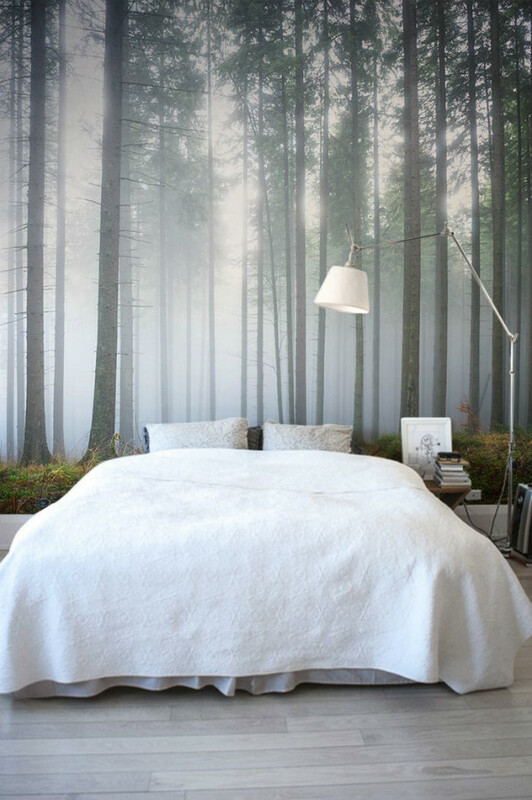 Here are some beautiful bedrooms inspired by nature which may give you ideas on how you can incorporate elements of biophilic design to enhance your sleeping area, turning it into a space that lifts the spirit. Imagine opening your curtains to a view like this? If you are lucky enough to have a beautiful view outside your window (as well as big windows) like this home, there is no better way to incorporate nature and bring the outside in. 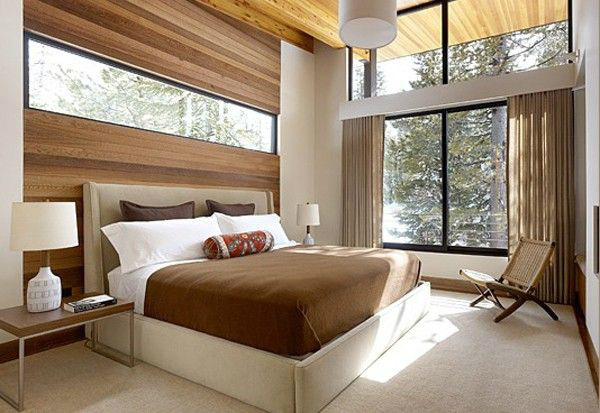 So make the most of the view by keeping the the decor of your bedroom simple and make the view your focal point. Studies have show that daylight is essential to our health and wellbeing. Natural light improves our mood and productivity. In Scandinavia – where there are only a few hours of daylight during the winter – they recognise the importance of maximising it. So homes are designed to allow in as much light as possible. 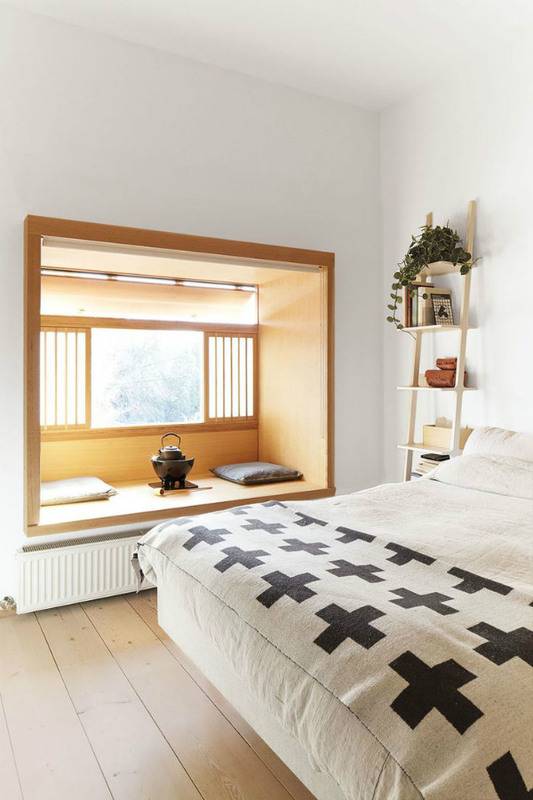 Take a lesson from Scandinavian design and keep window dressings minimal. Have black out blinds that you can drop down to help give you a good night’s sleep. They can then be drawn up out of sight in the morning to let in the light. 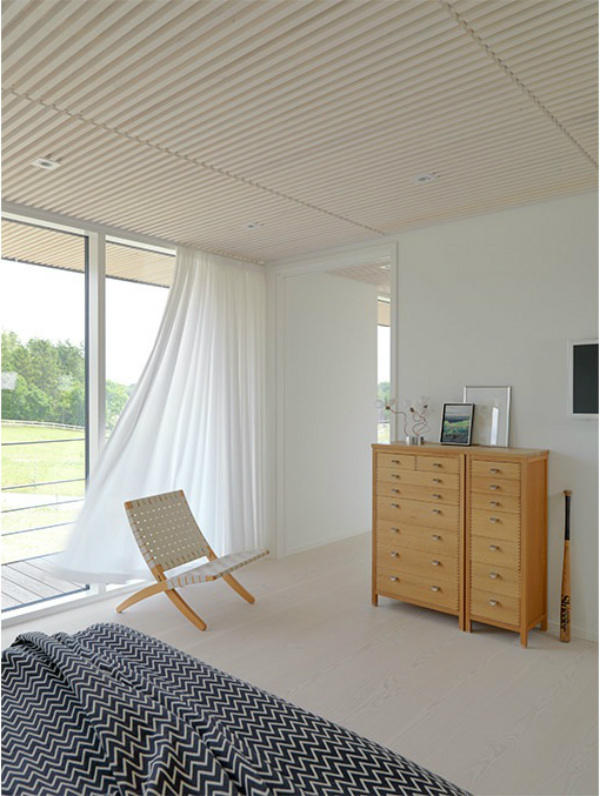 While a simple white curtain can shade bright sunlight and enhance your decor. If the view from your window is nothing to look at, all is not lost. Research has found that even looking at pictures of nature improves our mood. So introduce some scenic views by way of pictures and make it the focal point point in you room. Or take it large scale with wallpaper or a large mural like this bedroom. 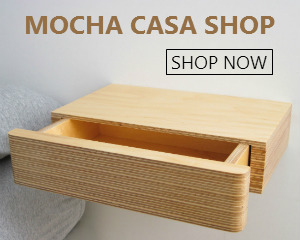 An easy way to bring nature into your bedroom no matter the size or view is with plants. 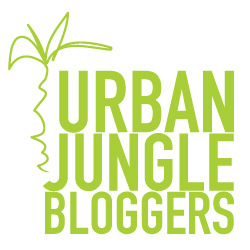 They instantly brighten up an interior, bringing some greenery into your home – more important than ever in winter. What’s more, some plants can help improve the air quality, giving you a better night’s sleep too. 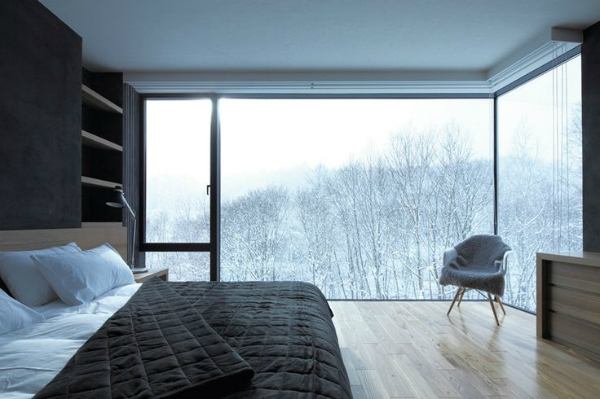 In addition to plants, another way to introduce biophilic design into your bedroom is through natural elements like wood which will give your bedroom a warm and inviting feel. 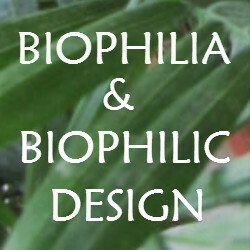 One of the principles of biophilia is the concept of prospect and refuge. The concept is that prospect gives us sweeping views of open spaces from a place of refuge: enclosed interior spaces that make us feel safe and secure. This gorgeous window seat would be the ideal way to create that feeling. And a couple of tea the perfect way to enjoy it, don’t you think?